Wire cattle sculptures in steel, bronze and copper wire. 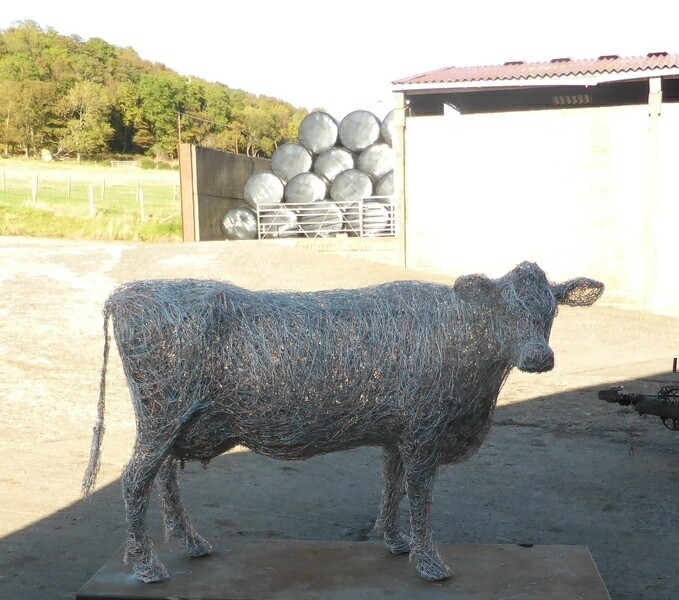 Commissioned artworks, life-size wire sculptures. 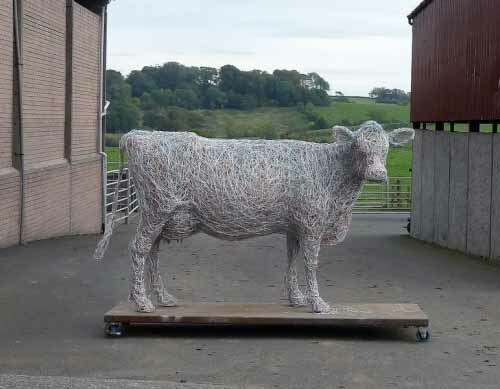 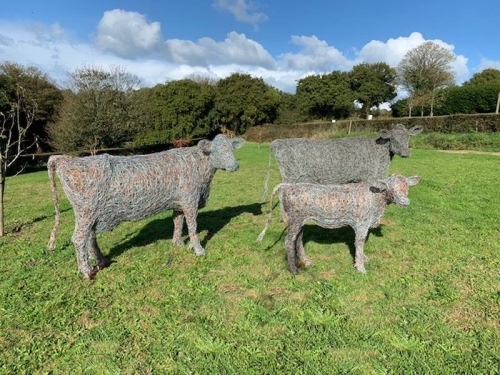 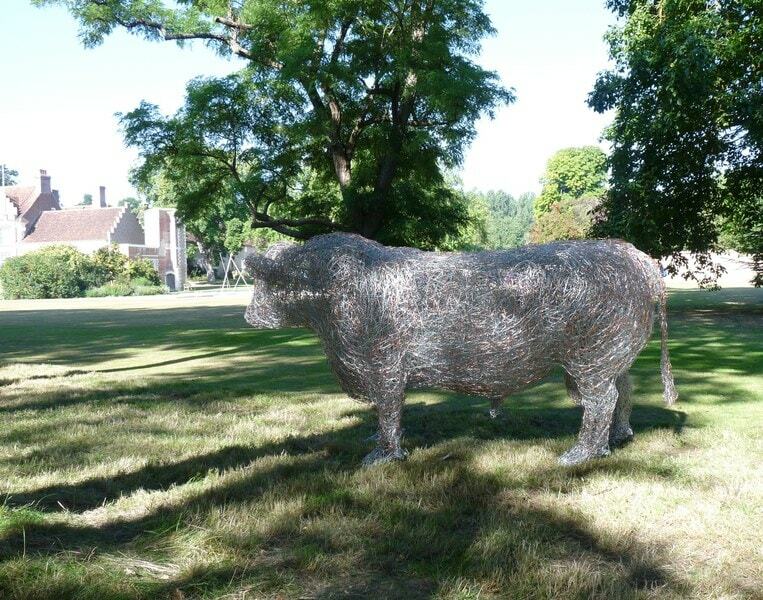 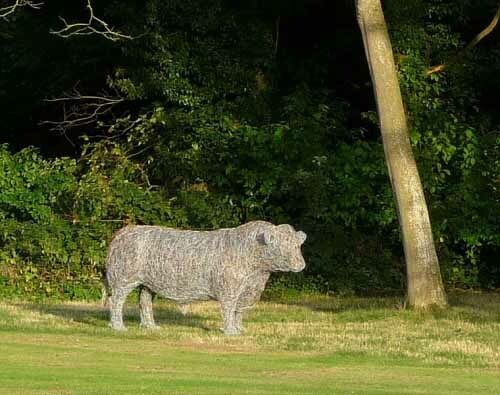 Laura Antebi creates wire cattle sculptures including life-size wire sculptures of farm animals , livestock and rare breeds. As my studio is located on a farm, I am surrounded by herds of cattle who spend the summer months grazing languidly in the open fields till they return to the shelter of the barn for winter. 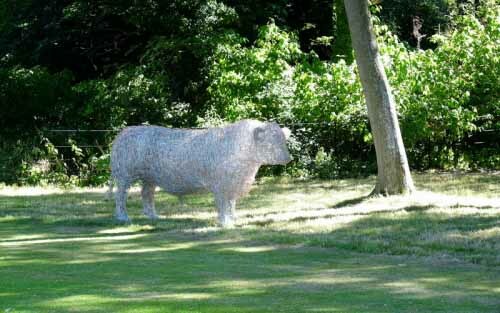 So picturesque and rich in subject matter. 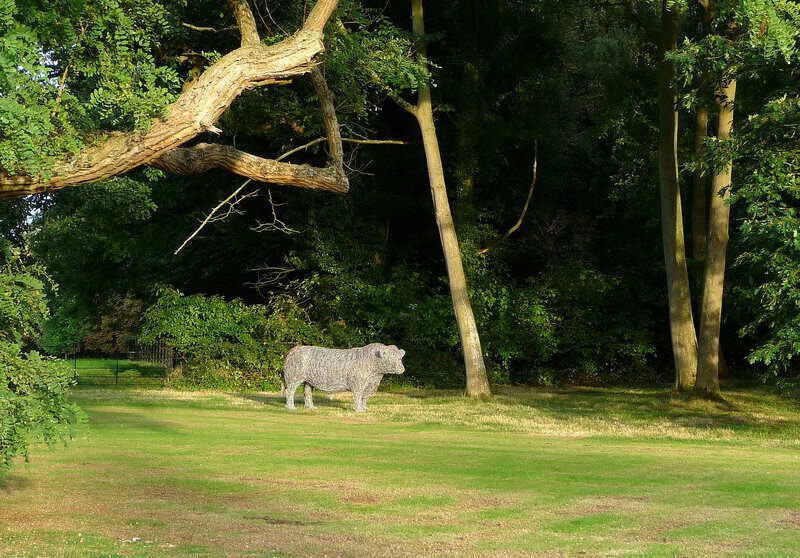 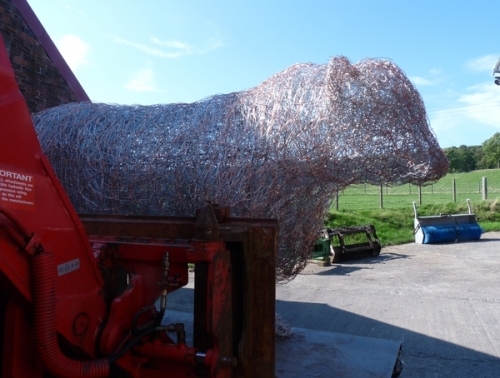 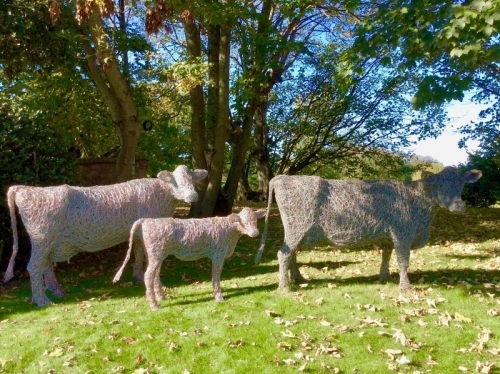 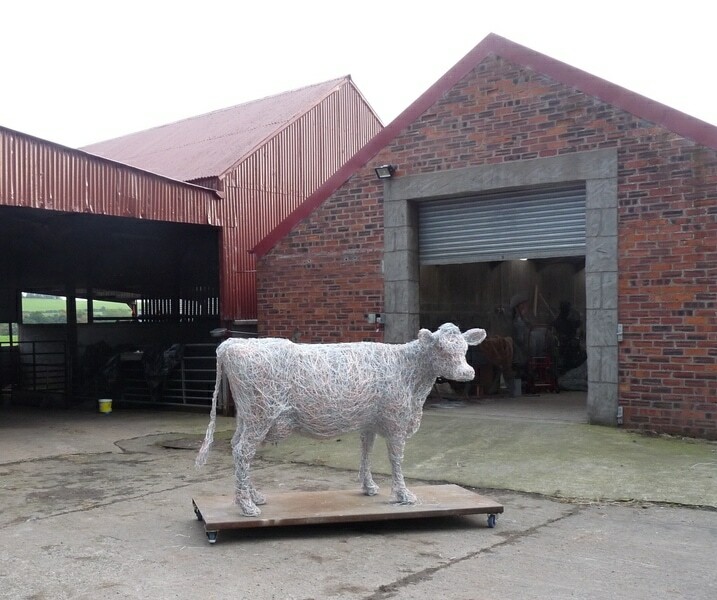 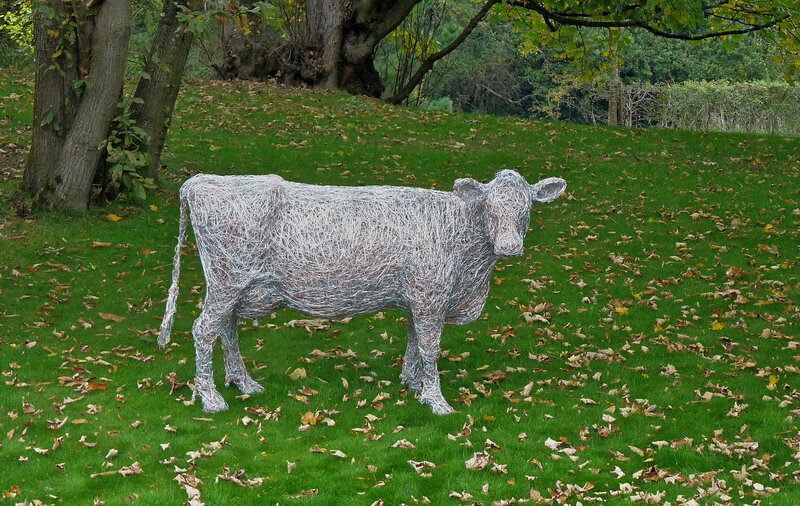 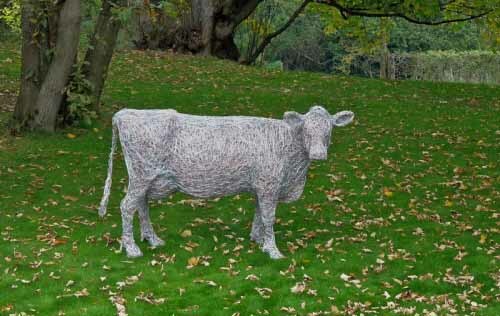 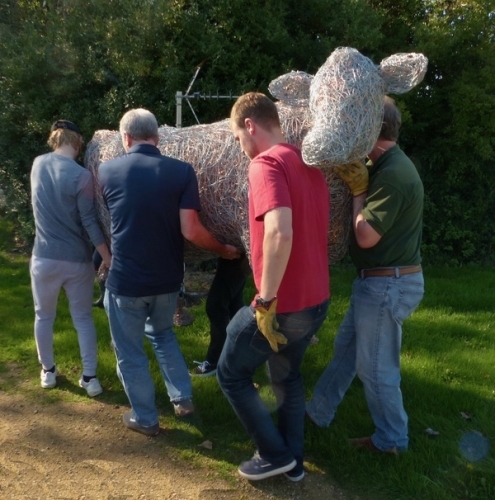 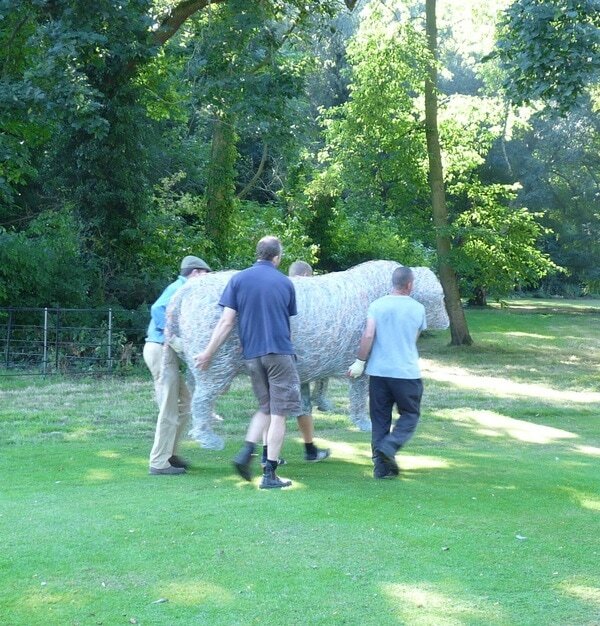 Please click on the images below to see a sculpture of a Jersey cow at home in Jersey.